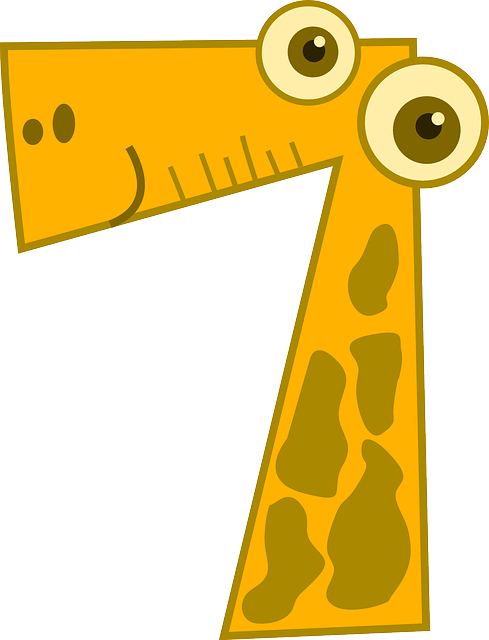 If the sum of your birth date,day and year totals to 7 then it's said to be life path number 7. They are effected by Planet ketu (snake tail) and have very good understanding of deep knowledge. They become very good astrologers ,researchers or good investigators. Let's see what careers will give benefit and in what profession suits them. As per numerology The best work that suits them is of being a researcher , writing work or healing related work. They do very well in the work where anything requires a very deep study and get to a result which has not been done yet. They love to study and do higher studies as well. They become good professors. numerlogy science said that life path number 7 people live to be secluded and mostly like to hear about other people's problems properly and also have the capability to provide solutions to them. To an extent they also do well in service sector. If they are inclined towards spirituality and religion then they go to lengths and breadths of it and becoming a nun or a yogi. Very good philosophical thinkers also belong to number 7. They like to spend their whole life in research. This number is for scientists and makes them intelligent. Their first choice is science based subjects like maths and computer. These people could discover or develop something new.